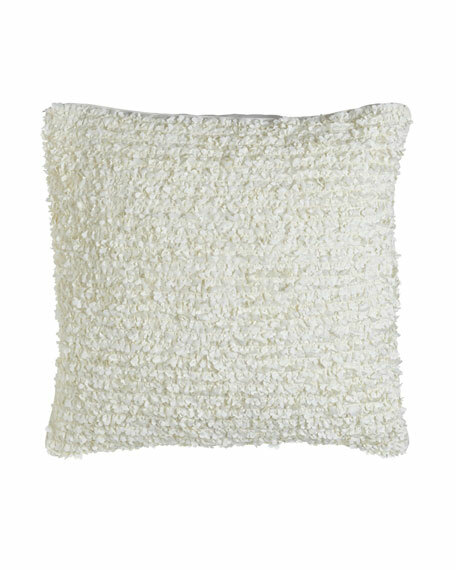 Westpoint Home Hydrangea Petals Pillow, 20"Sq. Pillow made of linen. with polyester fill.